Happy New Year Doodlebug friends! 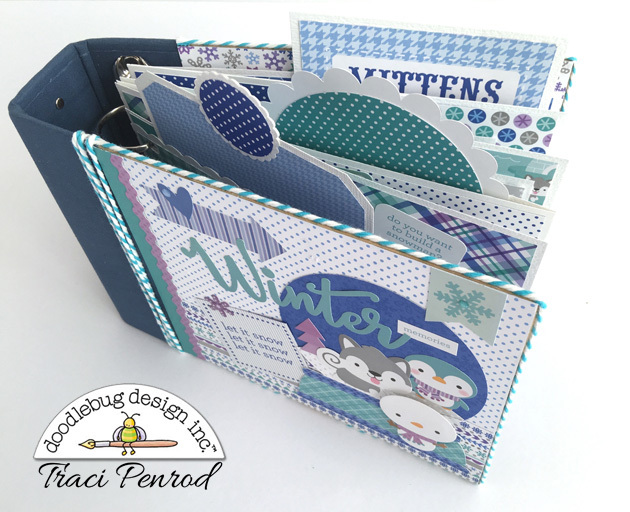 It's Traci, and I'm so excited to be back with Doodlebug for another year! 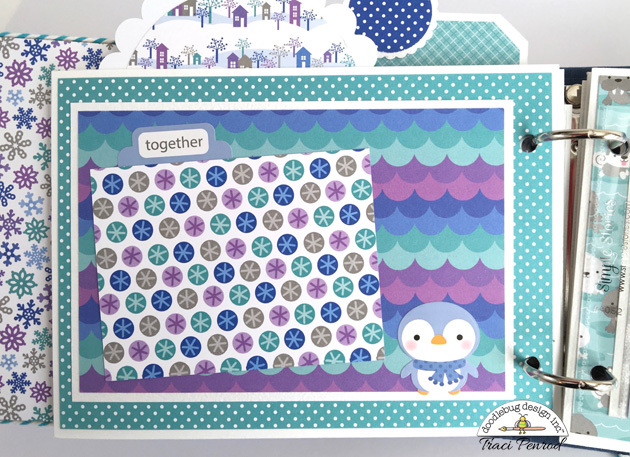 My first project for 2016 is a mini using the super cute and colorful Polar Pals collection. 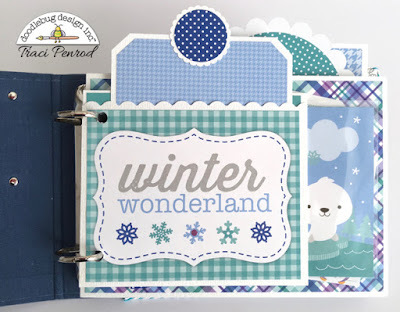 For this album, I used a 4x6 binder from Simple Stories and papers from Polar Pals and the new Petite Print Swiss dots! 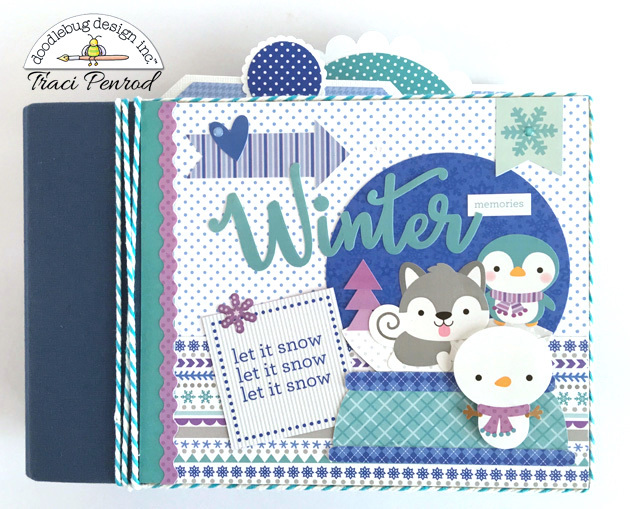 For the cover, I used a Silhouette cut for the snow globe, some papers from the 6x6 paper pad, and lots of chunky twine. 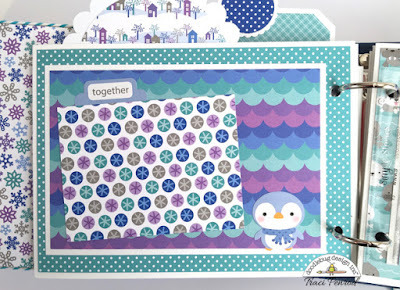 How cute are those little critter stickers?! My inside pages are a combination of white card stock and the page protectors that come in the album. 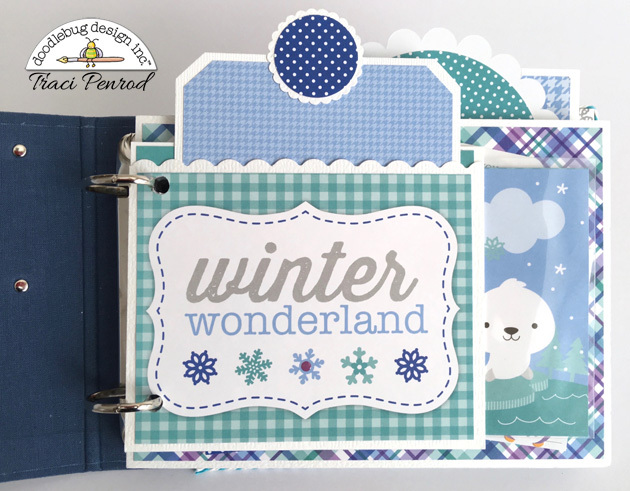 I love to mix-and-match page sizes, pockets, and divided photo sleeves to make my mini albums more interesting. Oh my goodness, that baby walrus is the cutest!! 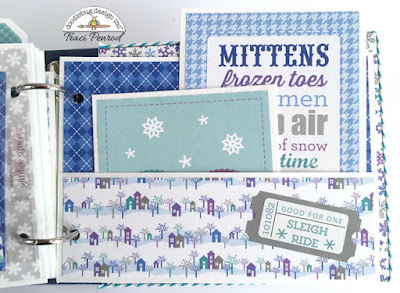 I love that Doodlebug includes sheets of 2x2 and 4x4 cards in their collections. 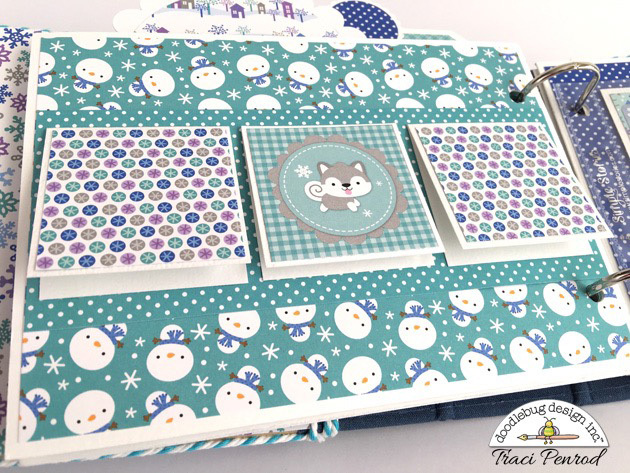 They're the perfect size for mini albums! 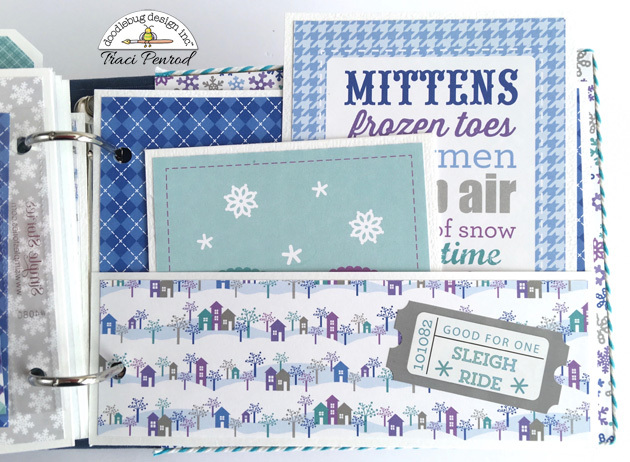 I hope you've enjoyed checking out my chilly little album. It's available as a DIY kit in my Artsy Albums shop if you'll like to make one for yourself! Thanks for stopping by the blog today and leaving a comment! Just adorable! I love your minis!!! So cute! I'm going to buy this one before they're all gone! So much cuteness! 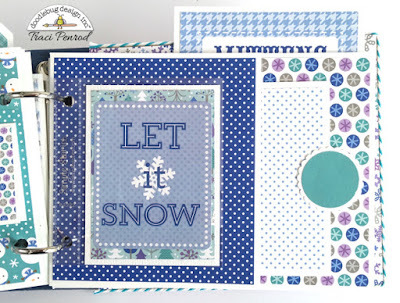 Now get out there and take pictures of the snow before it melts! !